You and 7.5 billion people on the planet are in an unprecedented time of remarkable (and rapid!) transformation and evolution called Ascension. It’s a period when you will feel, realize, and connect with your Soul / Higher Self more and more. For decades, large influxes of cosmic and galactic energies have been pouring into Earth’s atmosphere to open us to our and Mother Earth’s Ascension. Yes, she too, is rising and ascending. As we rise, we are witnessing global and personal changes. Pain, illness, suffering, and disasters are all instigators for us to shift not just a little, but exponentially. Ascension is becoming who you are at your core. You might believe that you are your ego, your psyche, your body, your feelings, or a shifting composite of these, but you’re so much more. In your process of Ascension you will awake and remember your divinity, and that you are A Spiritual Being. 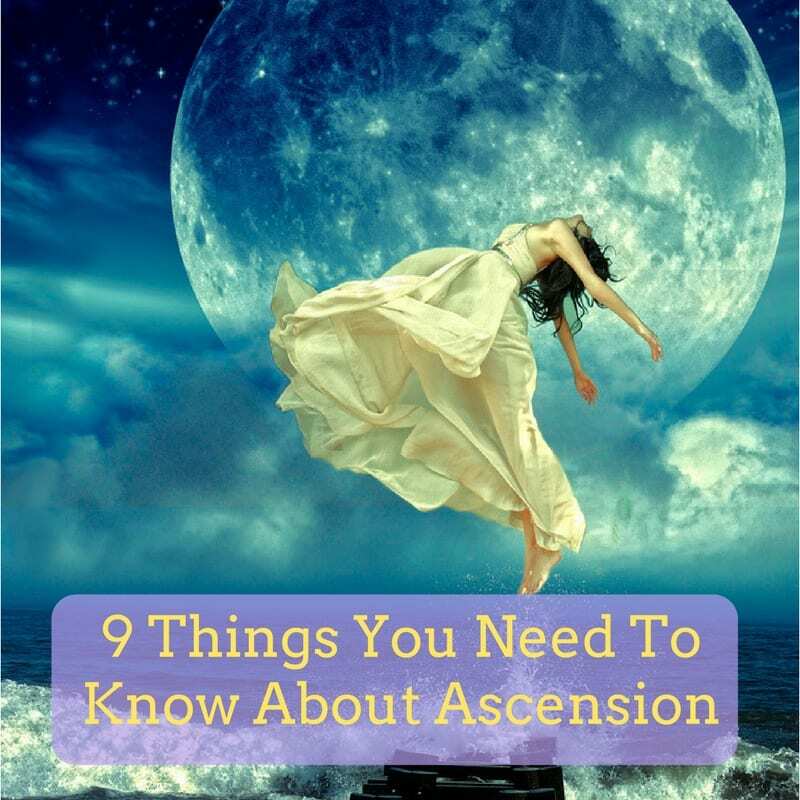 It’s good to know about Ascension so you have a map for your individual and collective planetary journey. 1. It’s a time you are rising to a higher level of Consciousness, Awakening, and Shift. You’re evolving to higher evolutionary and dimensional levels known as 4D or 5D (Most people on earth are currently in 3D). 2. 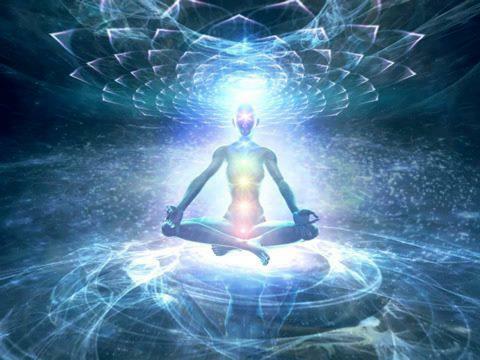 You’ll become more and more aware of and connected with your Soul/Higher Self on every level, physical, emotional, mental, and energetic. Your Higher Self gets into the driver’s seat and steers, even displaces your ego. For instance, you might get involved in community instead of living just for yourself. Or instead of working for money or mainstream ideas of success, you may work towards an inspired dream. 3. Your frequency increases and your vibration rises, causing you to feel more sensitive to emotions and energies, and consciously desire to heal and transform. 5. Your intuition begins to come online. Most of the world currently believes intellect and reason are the most superior forms of wisdom. But your intuition is your next superior level of intelligence, so you may find yourself becoming more intuitive. You might start developing capacities and gifts that may not fit into that 6-letter word “normal”, such as telepathy, heightened empathy, premonitions, psychic openings, spiritual awakenings etc. 7. You get to discover and play with new tools of possibility, choice, intention, belief, thoughts, manifestation, and energy. 8. Your body’s DNA will change over time. What scientists thought of as “junk DNA” are really placeholders for your superpowers which will be activated when the time is right for you. 9. You might receive communications from multi-dimensional beings. Highy evolved beings in other realms are very closely watching, protecting, and guiding your process. A Spiritual Being of Light And Love.